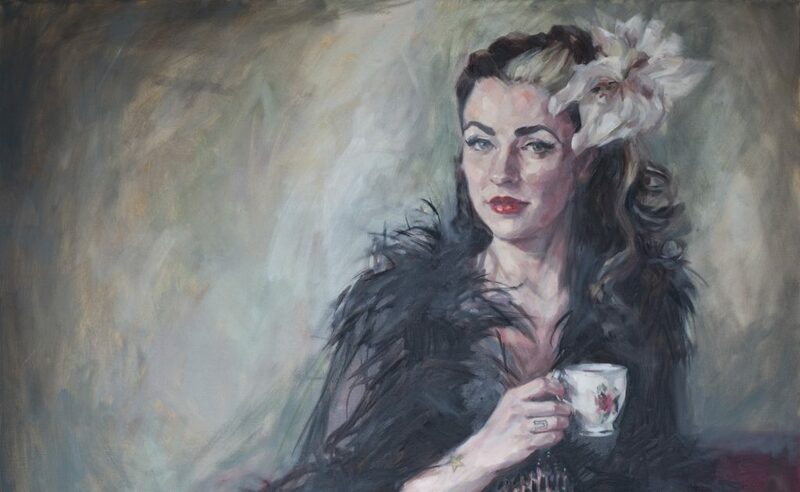 If you would like to be added to my mailing list for future exhibitions, or if you are interested in purchasing figure painting in oils, printmaking and portrait commissions, then please get in touch! I work from my studio in Glasgow. You are very welcome to arrange a visit but please call or email first as I am often in the middle of painting and often have life models sitting for me. I sell work privately and also through galleries, however the work that is in the gallery will only be available there. I always have a stock of paintings at the wonderful Scotland Art gallery in Glasgow but I do also regularly show in other galleries too. You can always find details of my next show on my Facebook page. New work in progress can be found on my Instagram.